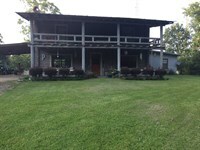 This property is located just 2 miles south of Brandon City limits in Rankin County. Conveniently located off of Sanctuary Drive less than a mile from highway 18. It can be hunted before or after work. The property is loaded with timber. 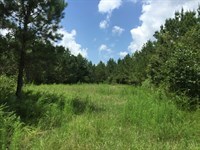 There is a approximately 100 acres of pine timber that is approximately 25 years old and has been thinned once. The balance of timber is hardwoods of various ages. 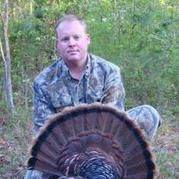 This a great investment for timber and hunting. 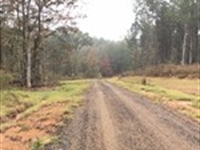 There are interiors roads that allow motorized access to most of the property. 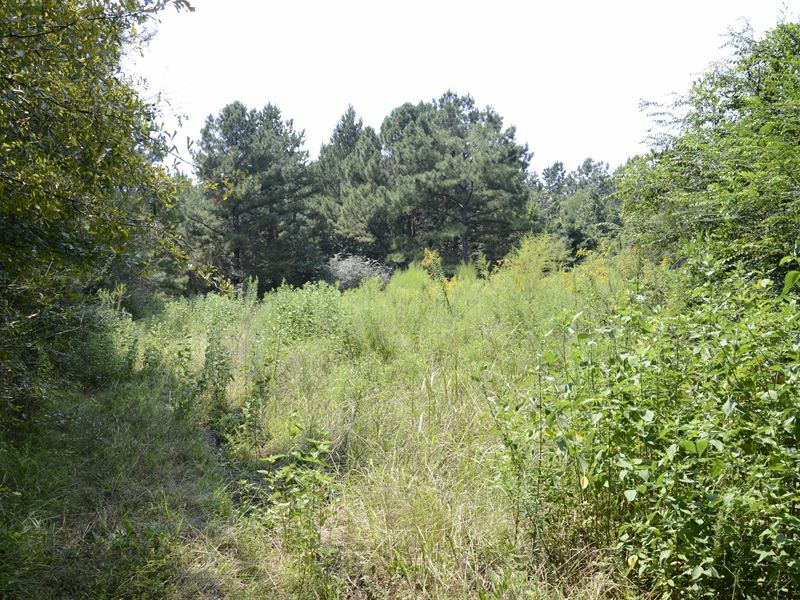 There are several food plots for hunting. 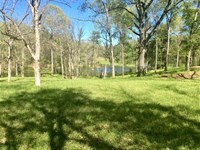 There are two small ponds on the property and the northeast corner of the tract borders a nice lake. 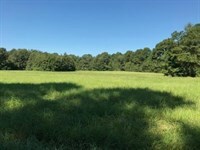 This property can be purchased in the entirety or smaller tracts can be sold. Please contact Jason Bush at for additional information. 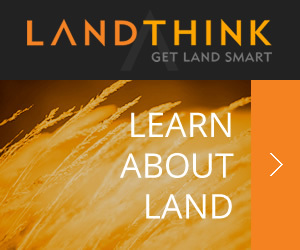 When calling broker, please say, "I found your listing Dream Investment on FARMFLIP."